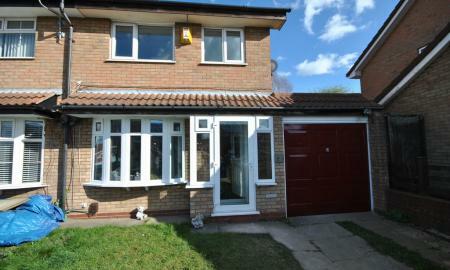 Martin & Co are pleased to present this spacious 3 bed property within the popular Wilnecote area. 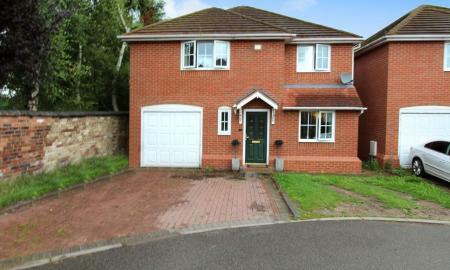 Enjoys a modern kitchen, garage and an enclosed rear garden. 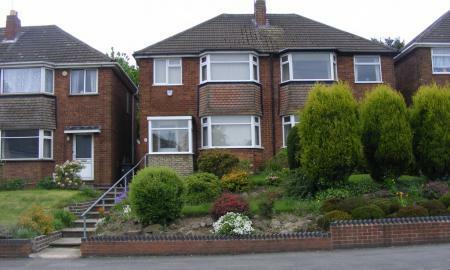 Two double bedrooms with a third single bedroom, with gas central heating and double glazing. 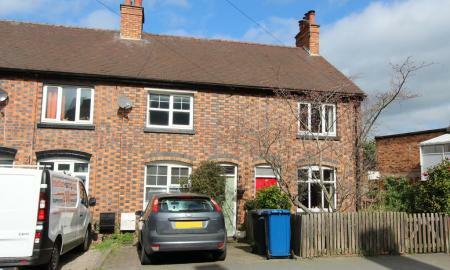 A fantastic two double bedroom mid-terraced cottage. Includes a log burner, galley kitchen, off road parking and a beautiful garden that backs up to the Canal. Must be seen to be appreciated. Pets will be considered.